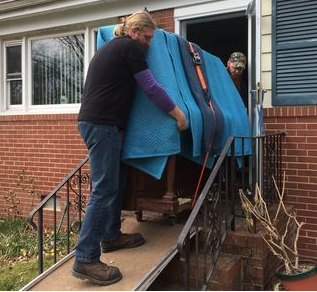 Moversdirectory.com is the premier moving services website for business on the Internet. Thousands of Internet users in the United States are using the web every day to help them with their relocation and moving needs. 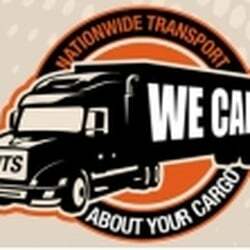 They are searching for moving companies, relocation services, storage companies and car shippers. As more consumers use the Internet for commerce and service search there becomes a new and bigger market for service providers. 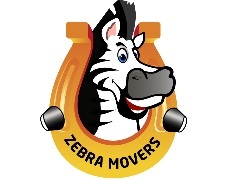 Moversdirectory.com is a large database of Internet resource that connects consumers directly to information on relocation services and moving companies. If you are interested in advertising with Moversdirectory.com or would like further information, please feel free to contact us here.